On February 3, vice president M Venkaiah Naidu said education must lay the foundation for developing a society that is strongly grounded in morals, ethics and value systems. He said education should make students think innovatively and come out with bright solutions to overcome challenges. He also lamented that none of the Indian universities figured in the top ranking global institutions. “There is a need to revamp our education system to improve standards and impart world-class learning,” the release quoted him as saying. Highlighting the urgent need to bridge the urban rural divide in terms of education, Naidu rued rural youth had limited access to quality educational programmes. “Access to education to all levels is essential for inclusive growth,” he observed. 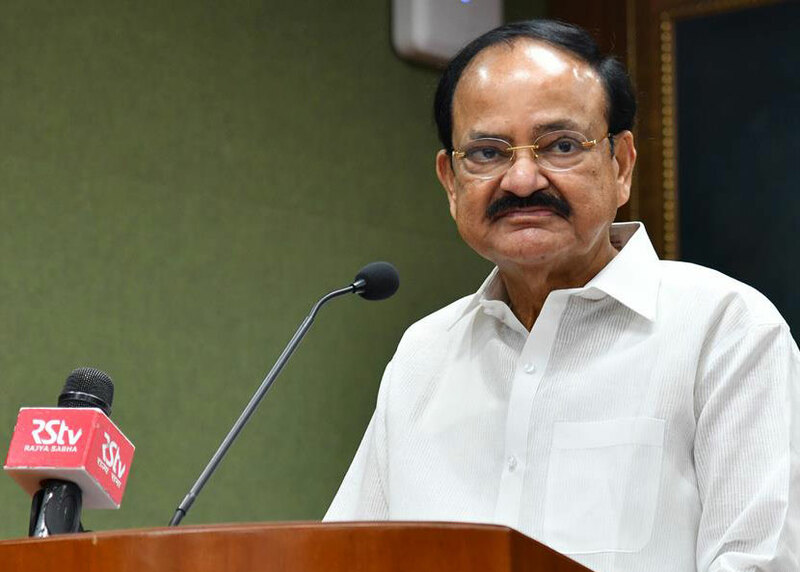 Expressing concern over lack of focus on rural upliftment as a result of which unplanned expansion of urban slums was happening, Naidu urged policy-makers, planners and civil society to adopt a conscious and pronounced bias towards rural development.